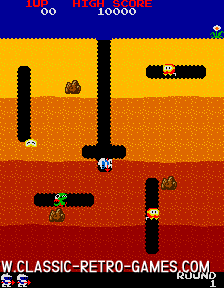 Dig Dug is one of those games that is so simple in its game idea, it has become brilliant. And that has been proven by the fact that it is still popular today, about 20 years after its release on the Arcade. 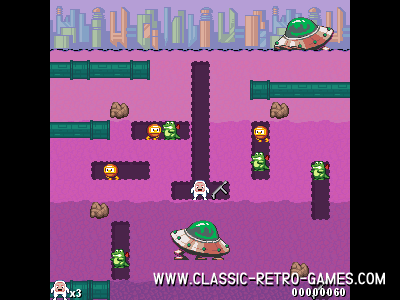 Namco has released this game back in 1982 and it has now been remade for Windows PC. This version is graphically much more advanced, but the gameplay is as simple and brilliant as the original. 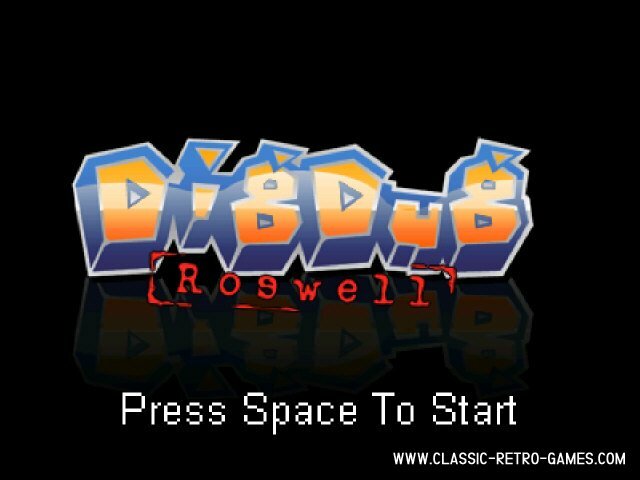 This is a classic game you may not miss out on. 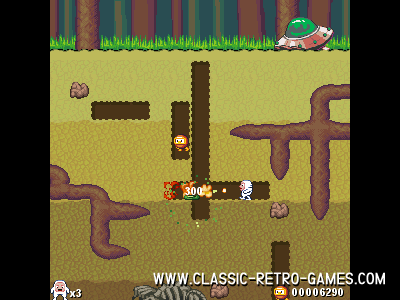 Download this retro remake for your PC and enjoy the nostalgia of it! Currently rated: 1.5 / 5 stars by 298 gamers.